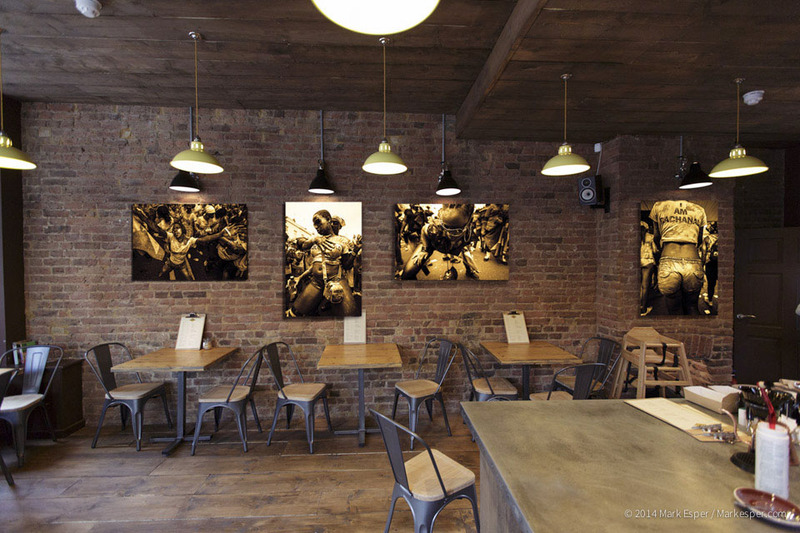 A photo showing some of the prints that will be on display at Tamp Coffee as part of the Liquid Gold Exhbition. To read more about the exhibition and the limited edition collection of metal prints for sale please follow this link. Read (or return to) the blog post about the Liquid Gold exhibition here.